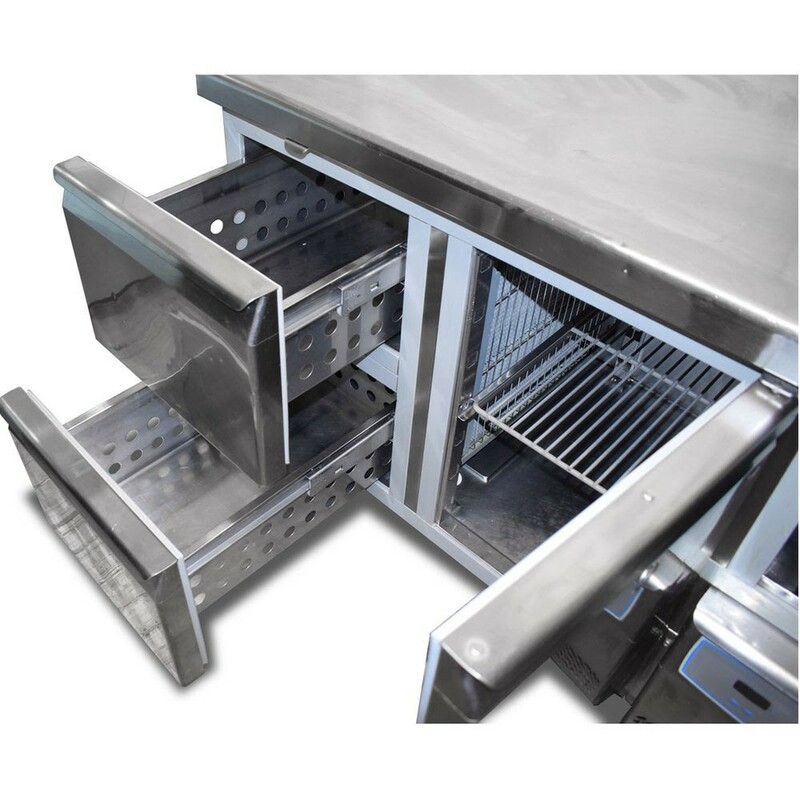 Make sure your business has plenty chilled storage space with this smart prep fridge by Friulinox. 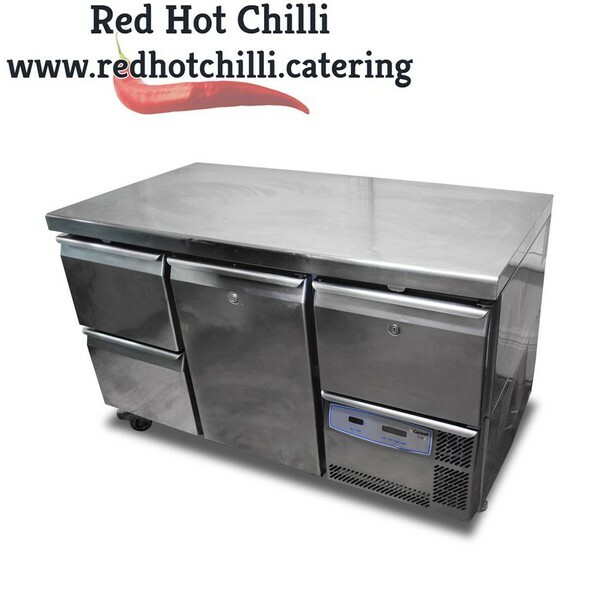 It features two spacious drawers on the left, a spacious central door complete with wire shelf and a small door above the compressor unit which maximises on useable space. 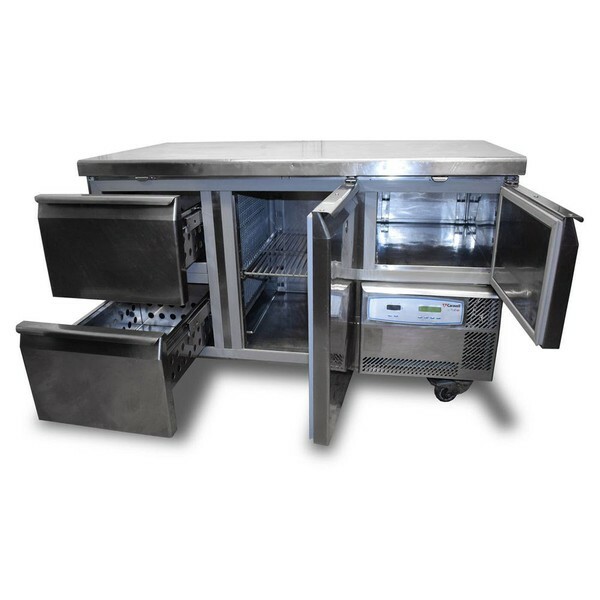 This smart prep fridge is perfect for both small and large establishments alike.